Bollywood glitz met timeless glamor when Manish Malhotra, Tanishq and Lakmé created statement looks for this season’s brides. 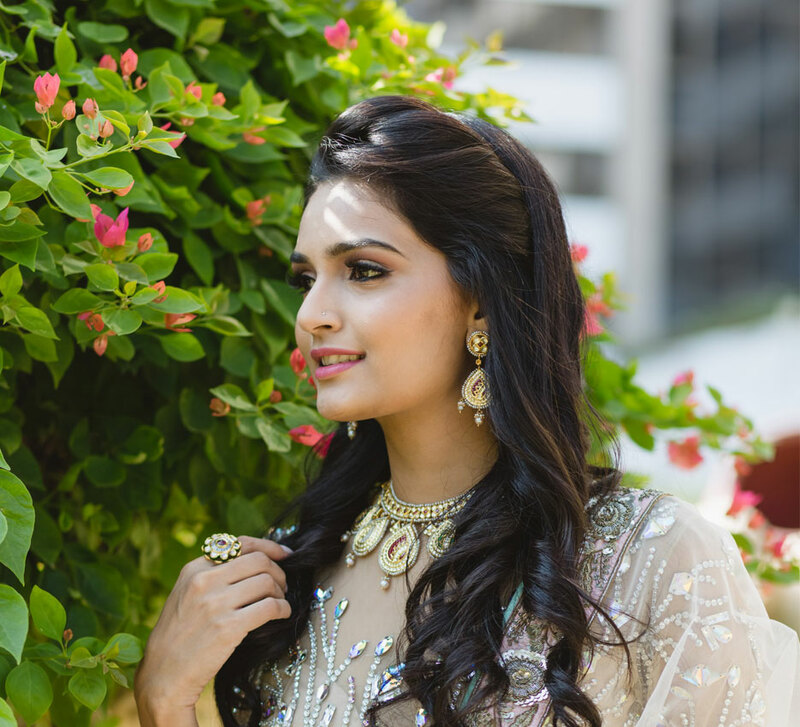 The latest edition of WeddingSutra on Location, in collaboration with Rivaah by Tanishq and Lakmé Absolute, brings to you top bridal trends and style statements from some of our WeddingSutra Favorites. 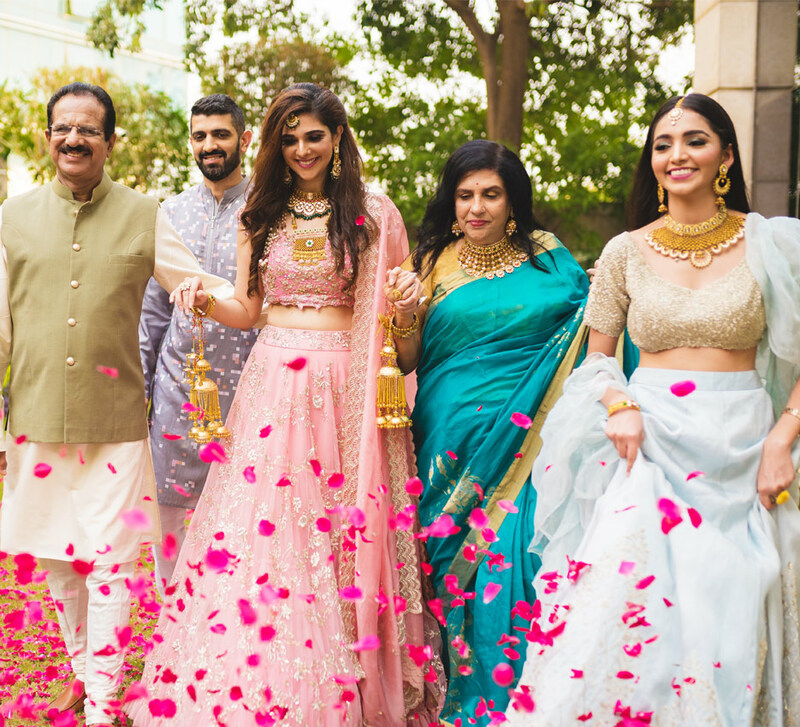 At Taj Lands End, Mumbai, three brides-to-be, Minnat, Jueta, and Ayesha spent a luxurious day exploring bridal looks that resonated with their sense of style. It began with handcrafted pieces by Rivaah by Tanishq laid out for them to choose from. Embodying grace and beauty, each ornament is an exemplar of excellent design and fine craftsmanship. The brides-to-be were awestruck. Having picked their favorite baubles, the girls turned their attention to the finery from Manish Malhotra's exquisite line of bridal wear. Again, the designs were spectacular and the workmanship was perfect. Each outfit was both perfectly contemporary and a potential classic. The young women couldn’t wait to see how they looked wearing them. 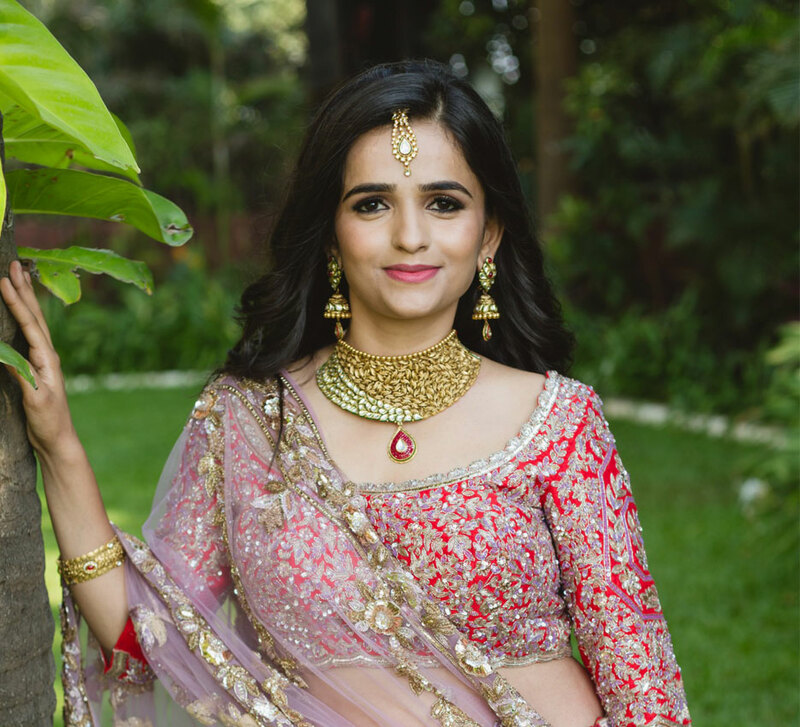 Makeup Artist Sejal Sachnakul of Makeovers by Sejal elevated the finesse of their entire appearances with her expert makeup techniques and products from Lakmé Absolute. She gave each one of them a look that went perfectly with their jewellery and attire. Hairstylist Manjula Sachin Jadhav then styled their tresses adding the final touch of elegance to their looks. Ready, the girls stepped out holding embellished clutches from Be Chic, and began to strike poses for a camera that loved them! 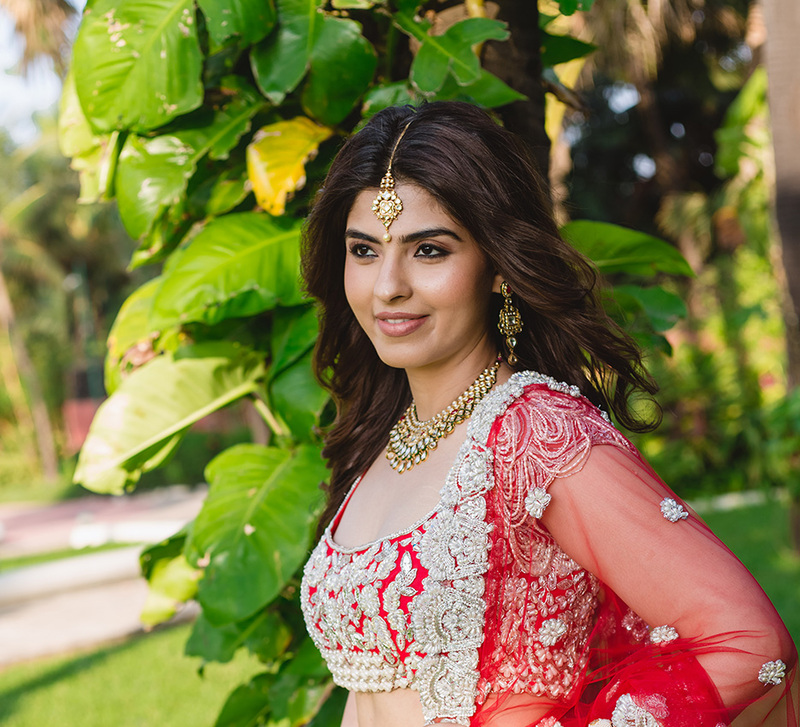 Photographer Natasha Samant of The Storyteller spent the day behind the lens ensuring every moment from this memorable day was preserved for the girls to refer to while planning their wedding and also to remember how wonderful the shoot was.